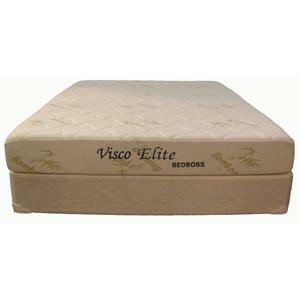 Perfect for your child's bunk bed, day bed, or trundle bed, this comfortable mattress comes with a built in bunkie board for an easy addition. 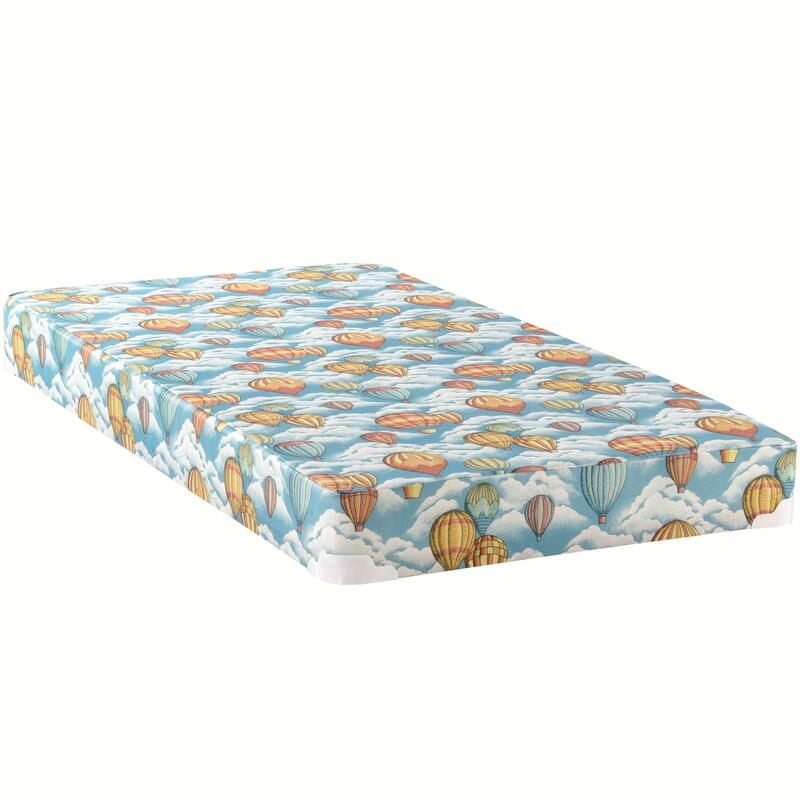 The fun hot air balloon print will have your child head over heels for this luscious mattress. 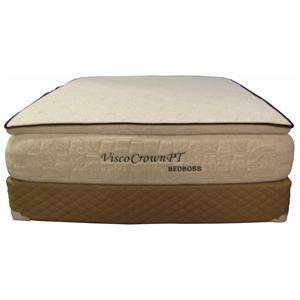 The foam mattress is perfect to provide a restful night of sleep each and every night. With this mattress in your child's room, bedtime just got a whole lot easier. 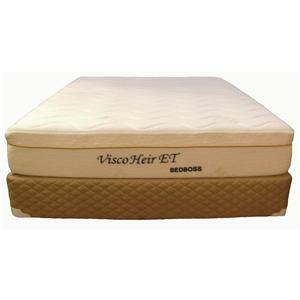 The Balloon Mattress Twin Mattress with Bunkie by Coaster from Nashco Furniture - Nashville. We proudly serve the Nashville, Franklin, Brentwood, Clarksville, Green Hills, Davidson County, Williamson County, Tennessee area. Product availability may vary. Contact us for the most current availability on this product. 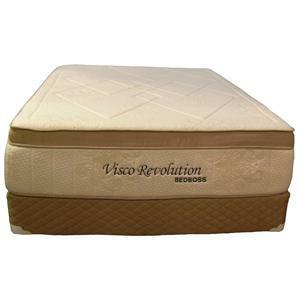 The Balloon Mattress collection is a great option if you are looking for Mattresses in the Nashville, Franklin, Brentwood, Clarksville, Green Hills, Davidson County, Williamson County, Tennessee area.